Zesty Quiz: How Much of a Marylander Are You? Are you a true Marylander? Take this personality quiz to find out – go ahead, you know you want to. 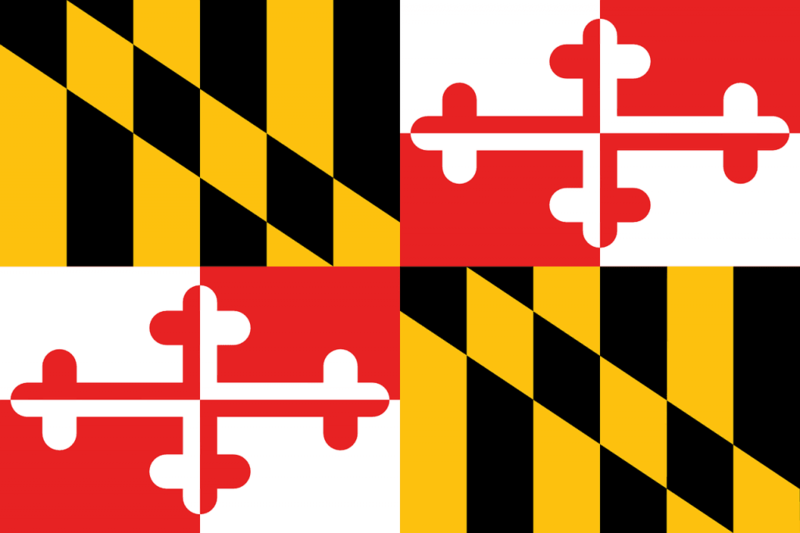 Think we can guess how much of a Marylander you are? This quiz was designed by one of our regular authors who happens to be a Maryland native. Take it and see how ‘Maryland’ you are! What's your favorite Summertime frozen dessert? When you want chips what brand do you prefer? Maybe on crabs, but that's about it. I'd put it on a few different things. Are you proudly southern even though most people from the south think you're a yankee? What do you think of Washington DC? I'd visit every single day! The Zoo is cool and so is the Smithsonian - they have dinosaurs! What's your favorite way to bond with family & friends? Cracking and eating some steamed crabs with a few 'Bohs! How Much of a Marylander are You? You definitely didn't grow up or spend any real time in Maryland. Why did you even take this quiz? You may have visited a few times and you're definitely aware of what Marylanders like, but Maryland is definitely not your home. Well, if it's not your home, it should be. You'd fit in well with the locals. Maryland might not be your home, but it's definitely where your heart is! True Marylander through and through! You're about as Maryland as it gets. You love steamed crabs and put Old Bay on EVERYTHING. You can't wait to see the Ravens play on Sunday and you scream "OH!!!" during the national anthem no matter where you are! Previous Zesty Quiz: Can we Guess Your Age? I’ve been here my entire life – it just said: Maryland is your Home!